Posted on February 14, 2019 by Walt Q. 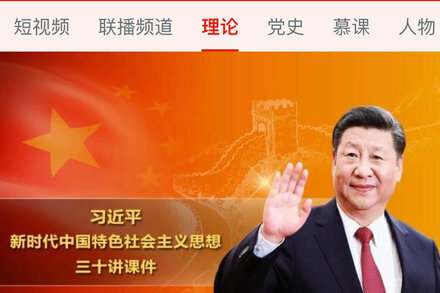 Want to take President Xi Jinping’s wisdom with you wherever you go? A lot of Chinese people do. Or they’ve been told to.